Nearly 3 years ago, this was one of this blog’s first posts. In the spirit of the renewed New Year (and to get myself blogging again) I’m reposting it, because it still rings true. 1. We live in a throw-away society, particularly here in the U.S. 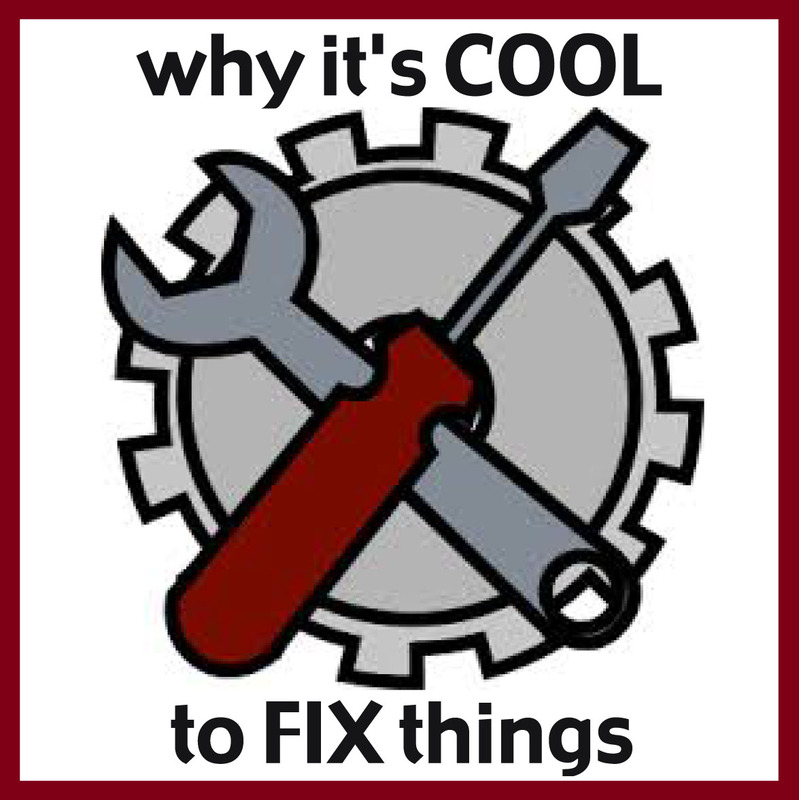 Repairing the old whatsit, so you don’t have to go buy a new whatsit, may seem like placing one small twig to hold back the flood of consumerism, but if everybody started doing it, we’d eventually have built a big ol’ dam, and become a more self-reliant people in the process. 2. There is beauty in function, and satisfaction in restoring it. This is true whether you’re finally hearing an engine roar to life when you turn the key, or watching a webpage load flawlessly after you’ve debugged the code, or fastening the new button you sewed on your old shirt. Fixing something feels good. Well, the shop’s been without a sign for well over a month. 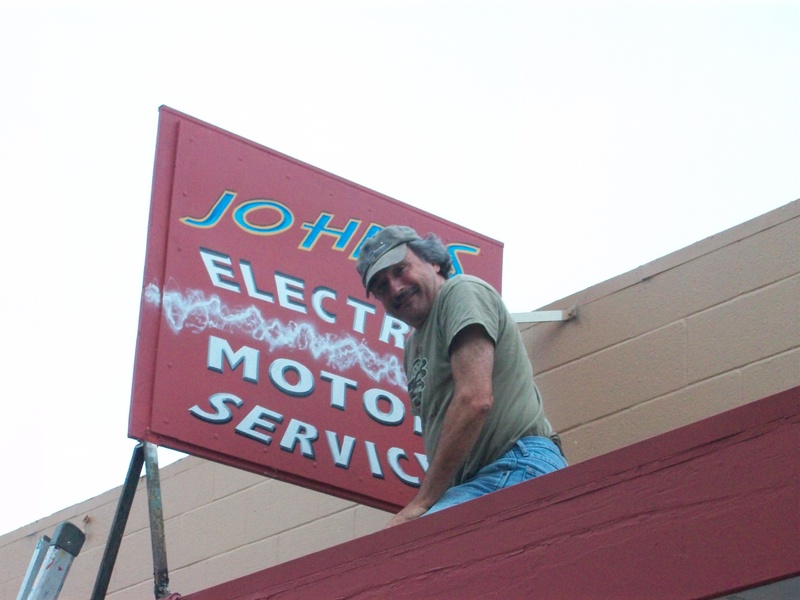 The old one was looking really faded, and a failed touch-up and stencil attempt by one-who-will-remain-nameless had left us with just the word JOHN’s — with a backward-facing N! — on one side. But — drumroll, please — John’s now has a brand-new sign, courtesy of famed Santa Cruz artist and muralist Peter Bartczak of Clownbank Studio. We built Peter a compressor, and he painted us an awesome new sign. And — longer drumroll — we’re talking plans to put an actual mural on the big blank wall along the side of the shop. Peter’s designing a homage to Nikola Tesla—inventor of the AC induction motor, among many other visionary things. A fitting artwork for an electric motor repair shop for sure. More details coming soon. 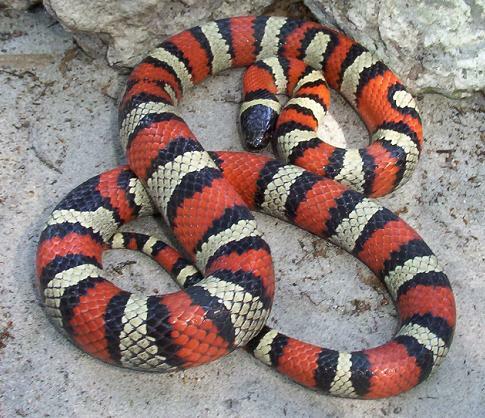 California king snakes—a good thing. These non-venomous constrictors are found throughout California and the west. 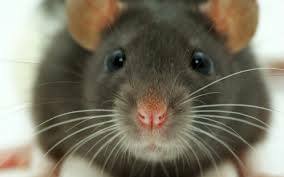 They play an important role in the eco-system by controlling rodent and frog populations and killing rattlesnakes. They are popular pet reptiles because they are attractive, easy to care for and can be tamed. 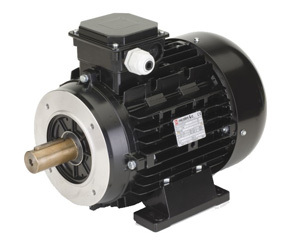 Pump motors—also a good thing. They keep wells working, fountains flowing, irrigation systems sprinkling, and spa and pool water circulating. 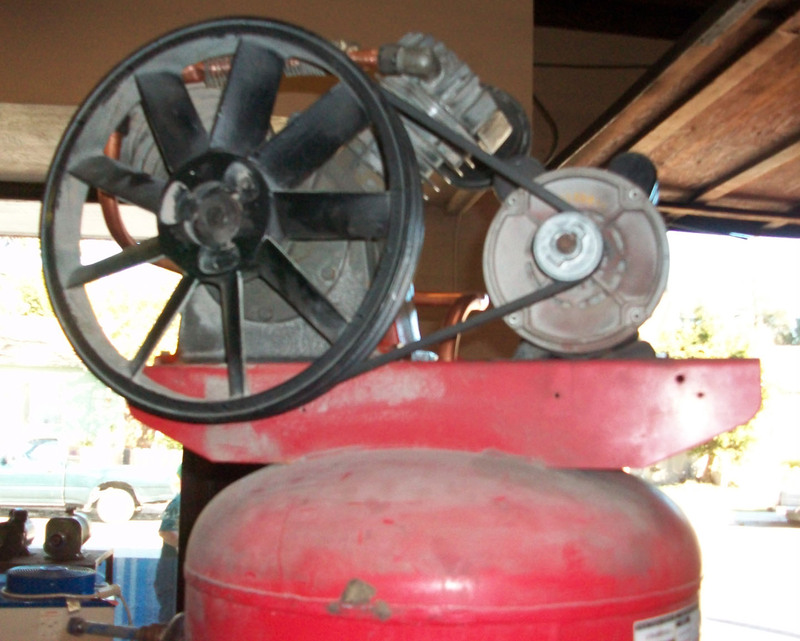 Snake crawling into a pump motor—not a good thing. For either one. Cause of this motor malfunction was obvious. 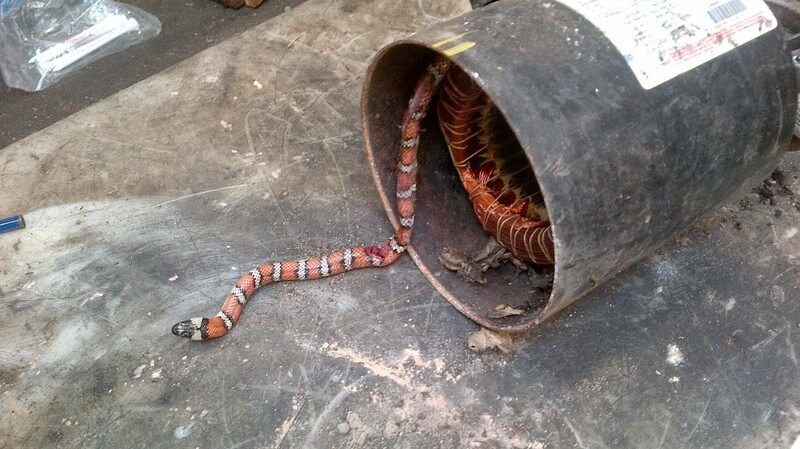 Unfortunately, this 3-foot-long mountain king snake met its doom inside. We were able to fix the motor, but not the snake. Intact king snake photo by Mark Kenderdine. 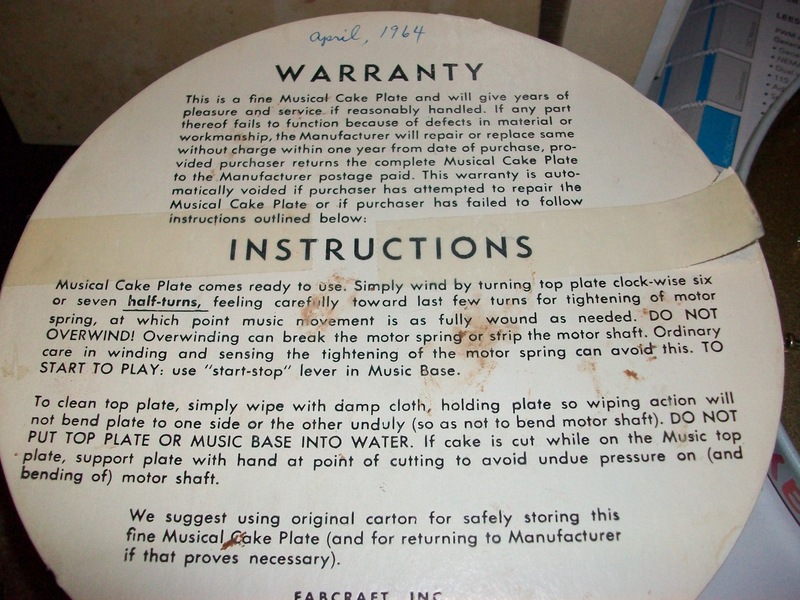 This was one of those eclectic but fun-to-do jobs that come in every once in a while—a revolving musical cake stand, circa 1964, a fixture of one family’s birthday celebrations for over 50 years! The small motor wasn’t repairable, but, undaunted, Will managed to find one of a similar vintage on e-bay. Only issue was that it played Happy Birthday in a different key. Still undaunted, he was able to adapt the music box to put it in the old key with the “new” replacement motor. 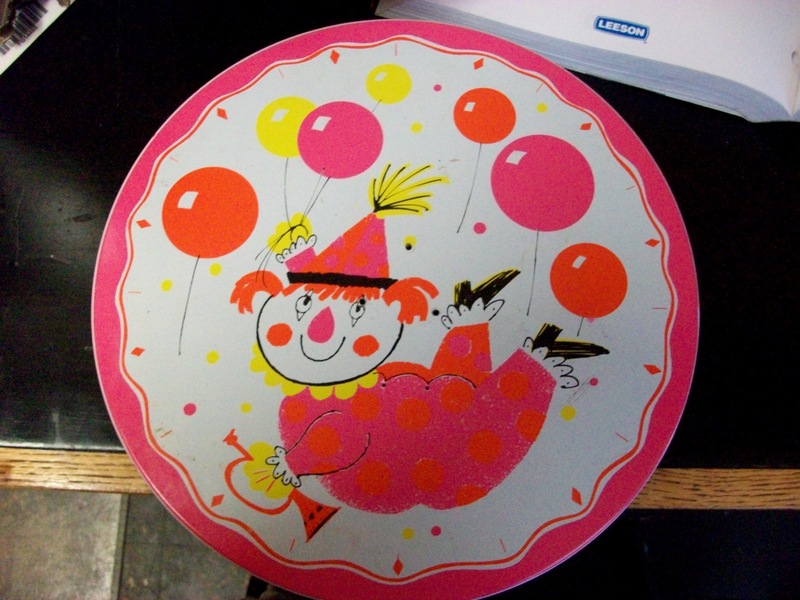 So future birthday cakes can keep turning to the old familiar tune. 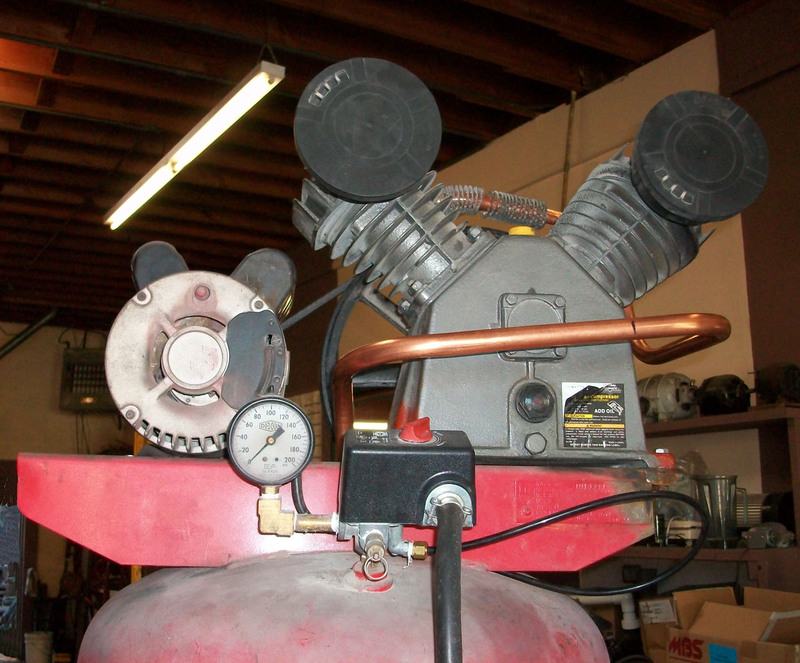 This one was a bit of a “franken-project.” Our customer brought us a craigslist find that consisted of a 300-gallon tank, compressor and motor. The pieces were bolted together, but none of them matched or really went together, and it didn’t run (which probably goes without saying if it was there in the shop). It was missing some key components, like a check valve and air lines. The mounting platform had been cut, welded and painted over. 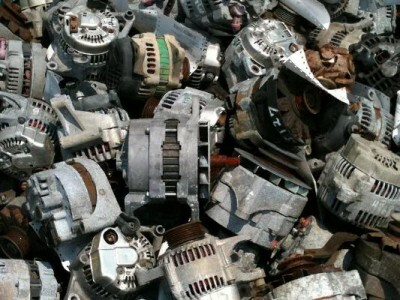 The challenge: to turn this collection of mismatched parts into a viable compressor. It took a while. One of the first things we did was swap out the motor, exchanging the 1 horsepower that was on there with a rebuilt 4 horse we had at the shop, and drilling holes in the mounting platform to align it. We modified a check valve and brazed it in place. Probably the biggest challenge was the air lines. We couldn’t use rubber or plastic hose, and the teflon hose that could take the heat of the compressor wouldn’t bend enough to make the connections. So we wound up custom-bending some copper tubing. Hmmm. Writing it up like that makes it sound a lot easier than it was. But after seven or eight failed attempts that all led to other adjustments, we finally got it running. Pumped it up and let it sit under pressure for 24 hours to make sure it would hold air. Success! Nothing like hearing a collection of mismatched parts purr to useful life. 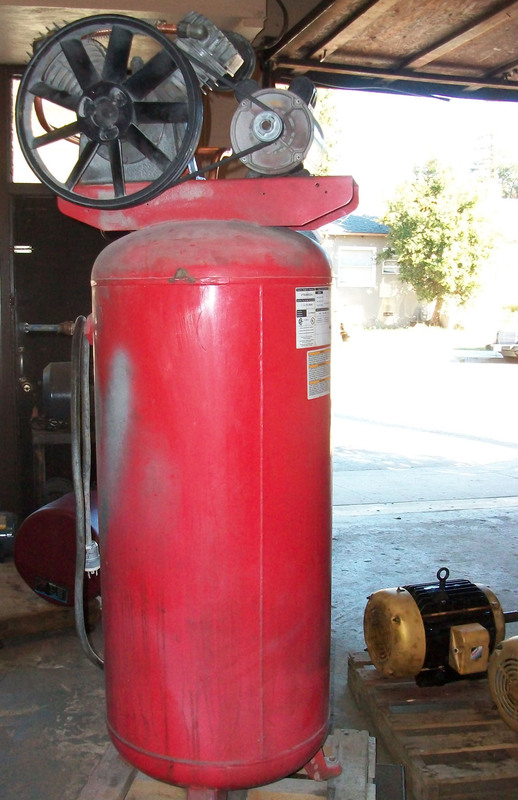 And our customer got a 300-gallon working compressor for less than 1/3 the price of a new one! Pretty sweet deal all around. look what we made run! Sure enough, the mouse had chewed through some of the wiring. Rewired the motor, and this neat old machine lived to crush another day. 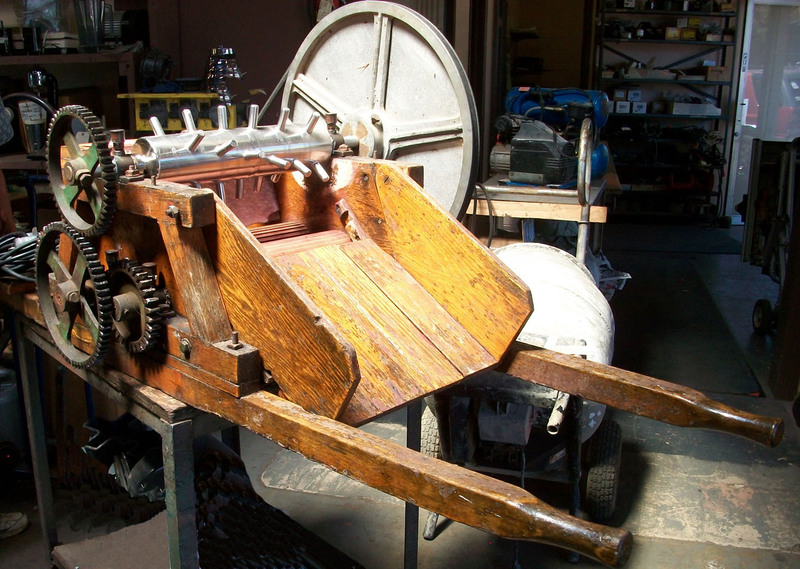 In keeping with the harvest theme, that same week we repaired a cider press for Mountain Feed and Farm—one of finest farm, garden and homesteading stores you’ll find anywhere—just in time for their Preserve the Harvest Festival. 1. Let’s start with one of the most obvious. We live in a throw-away society, particularly here in the U.S. Repairing the old whatsit, so you don’t have to go buy a new whatsit, may seem like placing one small twig to hold back the flood of consumerism, but if everybody started doing it, we’d eventually have built a big ol’ dam, and become a more self-reliant people in the process. 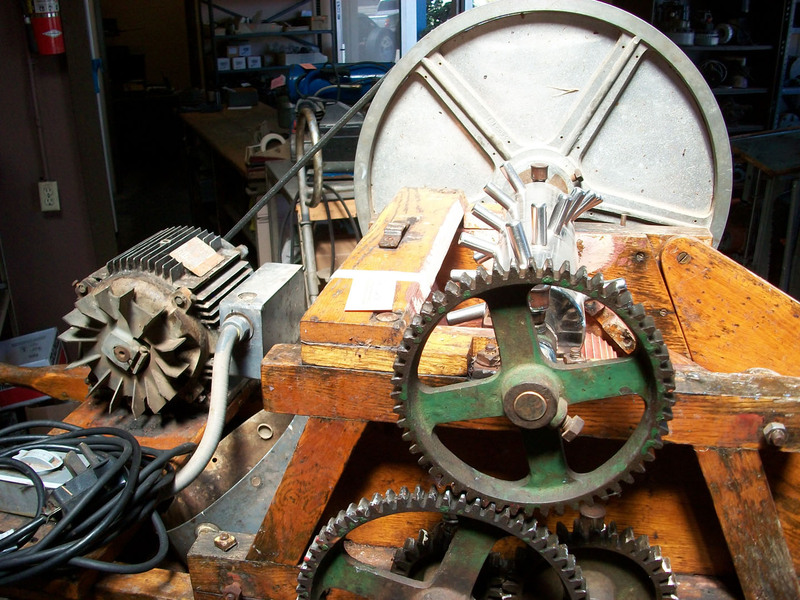 A blog for an electric motor repair shop? Seriously? Well, these days it seems like everyone online has got a blog and gotta blog, so why not give it a go. 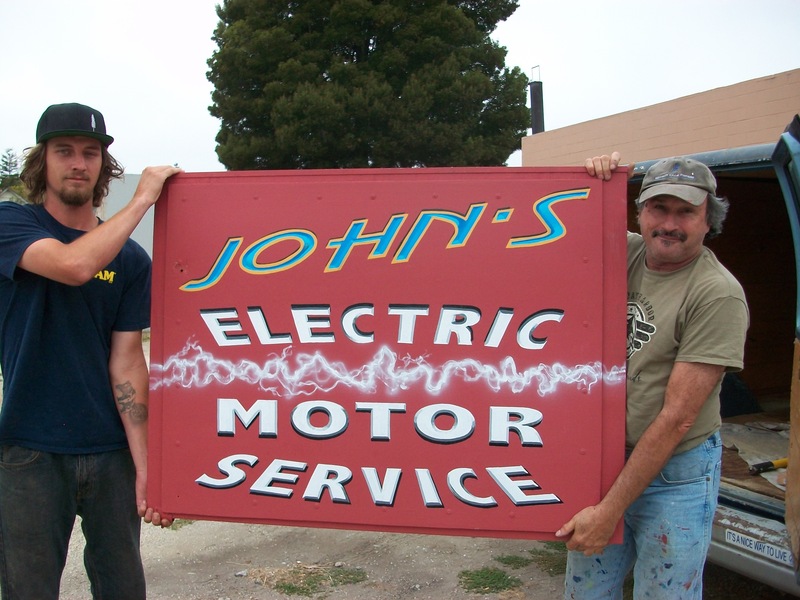 To date the John’s Electric Motor Service website has had nearly 700 views and close to 300 visitors. OK, hardly earthshaking, and perhaps some simply got lost in their search for Papa John’s Pizza. But for a local, long-time old-school motor repair shop that just got on board the Internet engine last July, it’s pretty exciting to have people find us online. 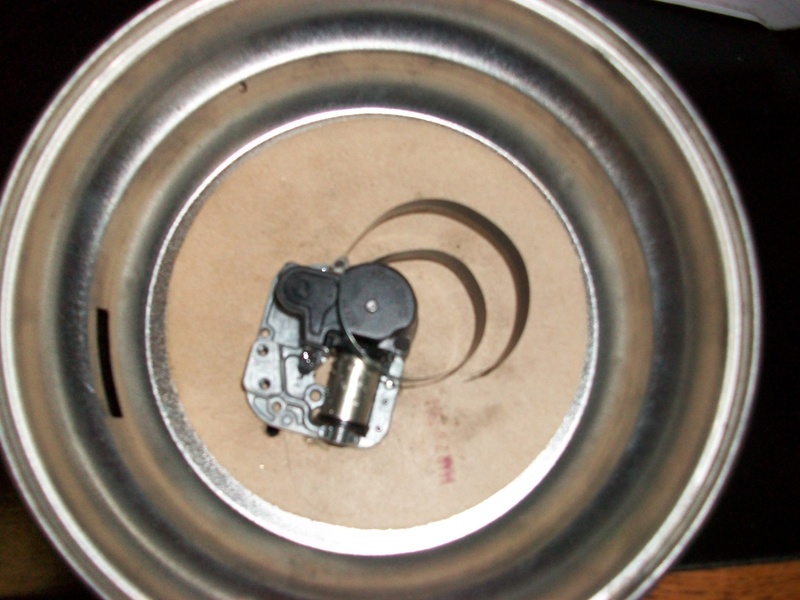 And, thus, we begin the John’s Electric Motor Blog… because it’s cool to fix things. how the world is run?